It’s been an ugly time in politics of late. Partisanship is rife and the rhetoric has never been nastier. But if you thought Australian politics was bad, wait until you see the latest election to ruffle the public’s feathers: Australia’s bird of the year 2017. What started as an innocuous online poll has broken out into social media conflict complete with warring factions, suspicions of interference from voting bots, and passionate campaigning for the title of the country’s number one bird species. Organised by The Guardian in partnership with BirdLife Australia, the nation’s largest bird conservation organisation, the poll has shortlisted 51 candidates (winnowing down the choices from an unwieldy 898 recorded Australian species) and asked the masses to choose a favourite. Are you a voter enticed by a loud and showy candidate like the Rainbow Lorikeet, or do you prefer a subtler choice like the gorgeous but seldom viewed Spotted Pardalote? A mob of Sydneysiders have transformed a disdainful fondness for the Australian White Ibis that feeds off their rubbish into a powerful voting bloc united by the hashtag #teambinchicken. The poll has proved incredibly popular with almost 130,000 votes received and even our most senior politicians being grilled on social media as to where they stand on this issue. For the record, Bill Shorten chose the Emu, Richard di Natale the Gang-gang Cockatoo, and Malcolm Turnbull had no comment. It’s pretty simple: Australians love their birds. From Bunjil to the Collingwood Magpies to Rosella tomato sauce, Australians have always defined their culture through avian avatars. 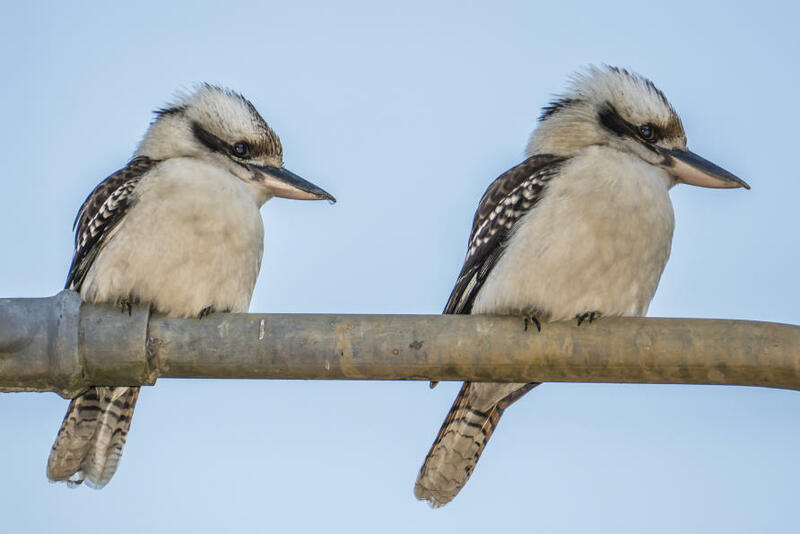 You can hear it in the vernacular names given to some of our native species; Willy Wagtail, Jackie Winter, Peewee – these are the names of familiar, beloved friends. And our birds are distinctive. Around half of Australia’s bird species are endemic, meaning they are found nowhere else in the world. This trend towards endemism even extends to the family level, with groups such as the Lyrebirds, the Pardalotes and the Mudnesters, for example, representing entire species complexes that are totally unique to the Australian continent. We also have several species from more widespread groups that have evolved in completely different directions from their relatives due to the singular demands of the Australian environment. Take the well-loved Laughing Kookaburra of the Australian bush. This species is in fact a giant, snake-eating representative of the cosmopolitan kingfishers; a family typified elsewhere in the world by dainty blue birds half the size of your average kookaburra. 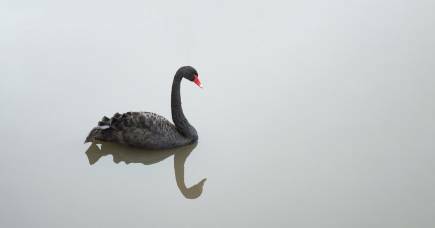 For a country that’s often been unfairly dismissed as inferior – from a European perspective, anyway – Australians have turned their atypical birdlife into a cherished symbol of national identity; a point of pride to be celebrated. 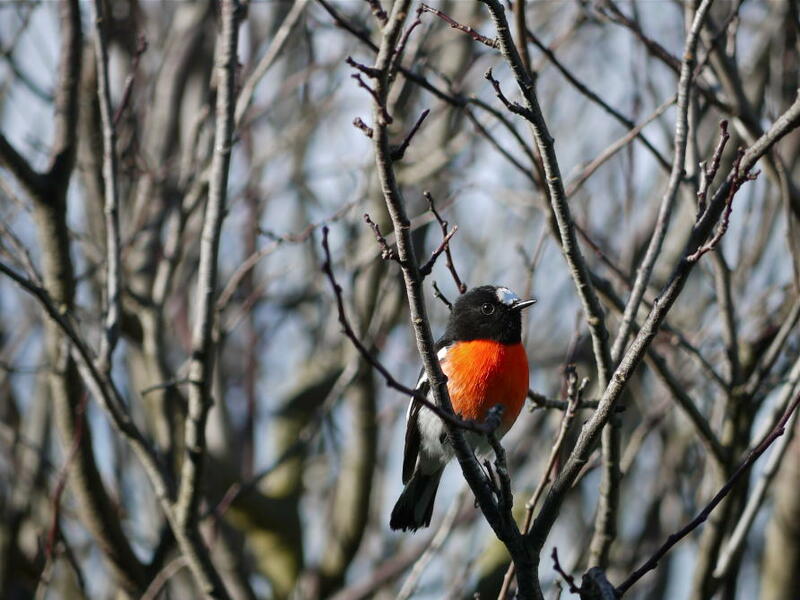 Besides, our native Robins are way cooler than the British ones. Another reason for the popularity of birds over other animal groups is that they are active at the same times humans are. The vast majority of birds are diurnal – they are active during the day and sleep at night (although the Noisy Miners that live outside my bedroom window start the day far earlier than I would like). This is of course true of birds everywhere, not just in Australia, but it contrasts with our mammals, which are almost all nocturnal or crepuscular (active at dawn and dusk). 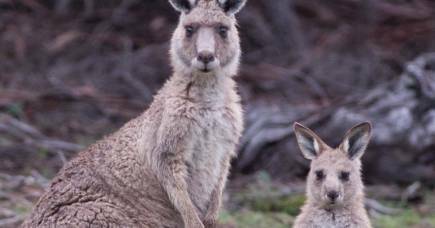 Apart from a few species of kangaroo and the occasional echidna, most Australian native mammals will stay well out of sight until nightfall, leaving them unfamiliar and under appreciated to all but the most committed observers. Australian mammal-watching generally requires high-powered spotlights, a bit of planning and tonnes of patience. But I can (and do) observe multiple species of native birds while I hang out my laundry. 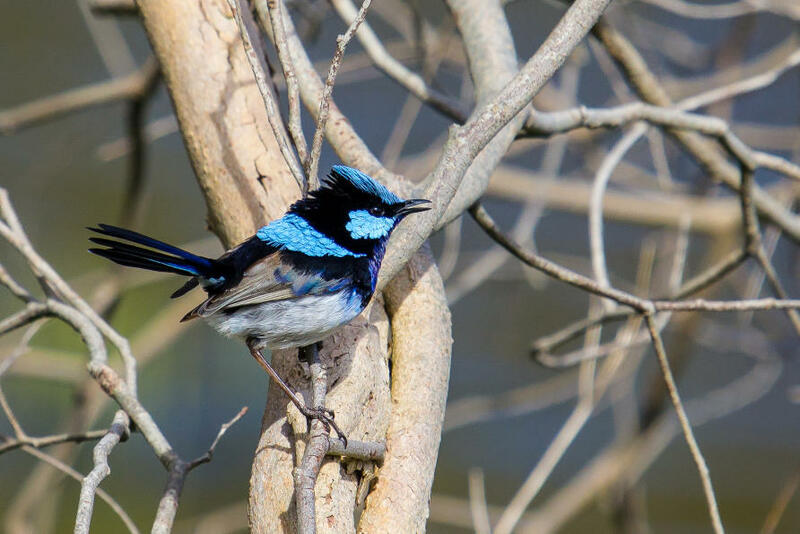 This couplet refers to the Superb fairy-wren’s near legendary habit of extra-pair mating – an ornithological titbit that has entered the publics’ consciousness in a way that most scientific facts, unsurprisingly, do not. As for the winner of bird of the year 2017, we won’t know until after the vote closes on 9 December. However, the top three spots emerged quickly and haven’t changed much since the vote started; Laughing Kookaburra, Australian Magpie and with a seemingly unbeatable lead, Australian White Ibis. After all the excitement of this vote it looks like the bin chicken, rather than the Kookaburra, will have the last laugh.